The Collaborative for Scholarship in Clinical Education (CSCE) maintains a database of affiliated practicum institutions and their employees who hold joint clinical teaching appointments. 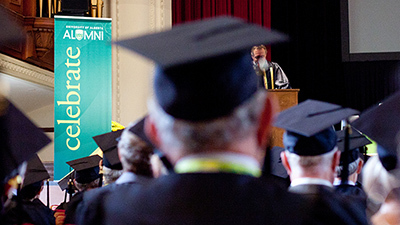 It recognizes joint clinical appointment holders and their important contribution to the training of students in the Faculty of Rehabilitation Medicine. The group offers workshops on a variety of topics related to the clinical supervisory process. 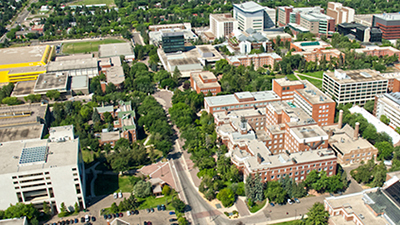 CSCE was founded in 1989 at the University of Alberta. This group was developed to address practices and policies relevant to clinical education within the rehabilitation sciences. 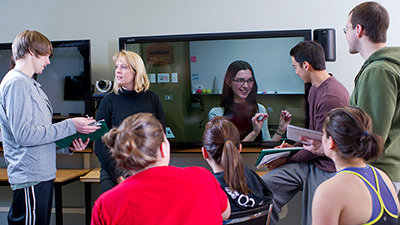 It also provides appropriate support and continuing education to clinicians supervising students. 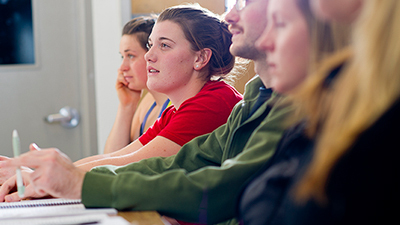 This group is comprised of the Academic Coordinators of Clinical Education (ACCE) in occupational therapy, physical therapy, speech & language pathology, and the Associate Dean - Professional Programs & Teaching.